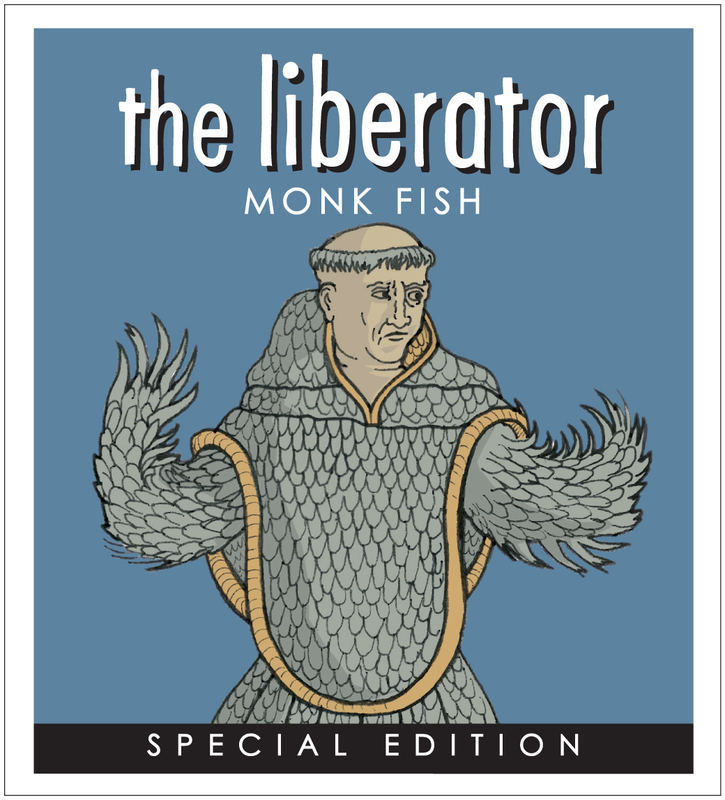 The inspiration for the Monk Fish label comes from the work of Pierre Belon, a 16th Century French explorer, naturalist and writer. 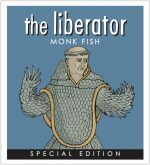 Born in the Auvergne in 1517, like many others from the Renaissance period, he studied and wrote on a range of topics, including ornithology, botany, comparative anatomy and ichthyology (the study of fish). 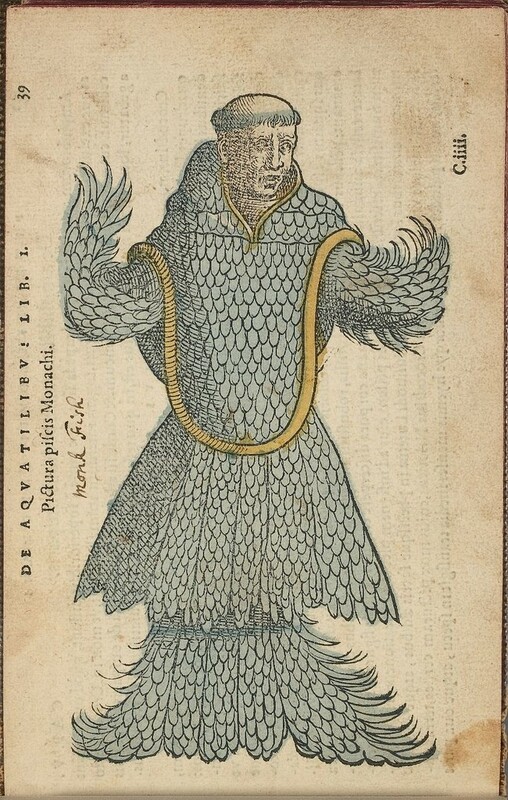 He wrote several scientific works of considerable historical value, notably the Histoire naturelle des estranges poisons (1551) and De aquatilibus (1553), a treatise on fishes and which is where the adaptation of our monk fish-man is drawn. Belon’s life came to an abrupt end when he was assassinated one evening in April 1564 whilst walking through the Bois de Bolougne, close to Paris.